10. 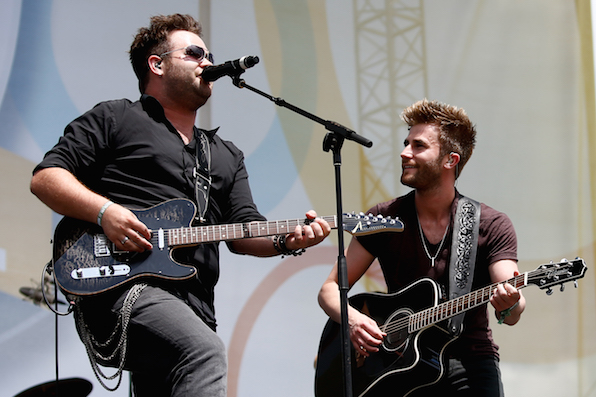 The Swon Brothers prove that hard work pays off. The Swon Brothers were thrilled to learn they’d been nominated for “Vocal Duo of the Year” at this year’s ACM Awards.